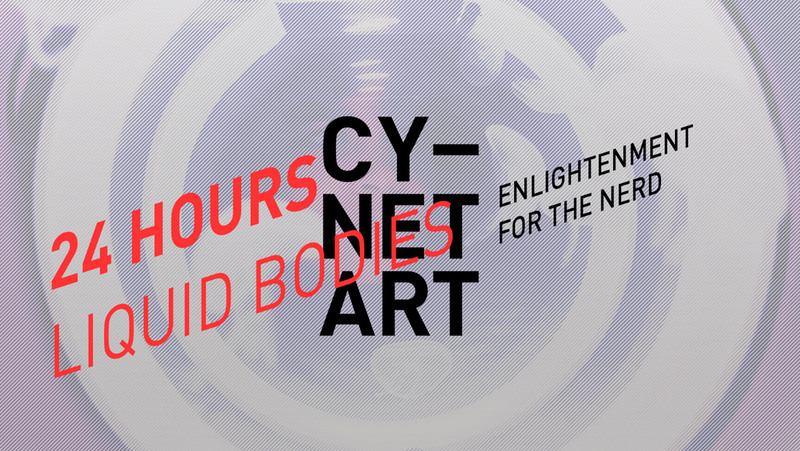 While the 24 hours event is still going CYNETART invites other guests to the festival closing. 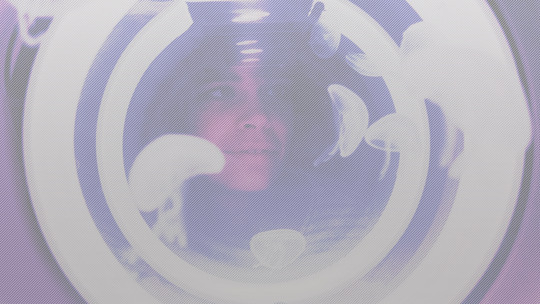 In the afternoon you can experience an audiovisual performance with living system, the sonification of living jellyfish movements in real time. To listen, celebrate and perform the last HOURS. VALENTINA CABRO / AMÖBIUM II / FEED BACK. The Sunday is part of the 24hour long event that starts Saturday already. 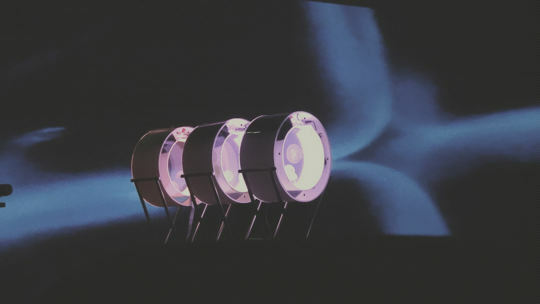 As part of the 24 HOURS event during the closing Sunday afternoon the performance features live transmitted sound, generated by Aurelia aurita (also known as moon jellyfish).